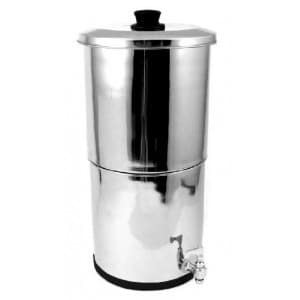 We have made it very easy to store and use a high quality milk product as part of your long term storage. Each bag is over 2 lbs of milk powder with a resealable top for convenience and to prevent spoilage. Preparation is simple—choose the amount of powder to the desired amount of water, stir vigorously and the milk mixes rather easily and tastes surprisingly like store bought milk you may be using now. 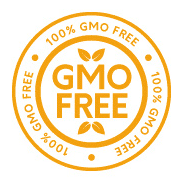 In fact, it may be even better, because NuManna milk packs are all HORMONE-FREE and of the highest USDA standards. And now, for the first time, you can buy Organic Milk Powder from a long-term storage company. Here at NuManna, we have made it very easy to store and use a high quality milk product as part of your long-term storage. Each bag has over 2 lbs. 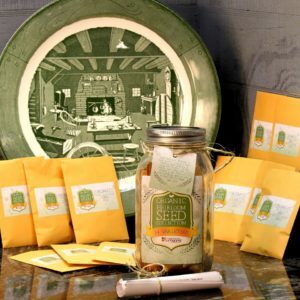 of Organic milk (Non-Fat) powder and comes with a resealable top for convenience and to prevent spoilage. 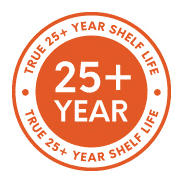 This Milk is Hormone-Free with a 10-15 year shelf life. 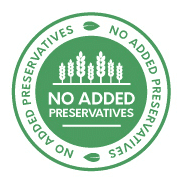 In our pursuit of superior products NuManna has always been ahead of the curve in our industry. 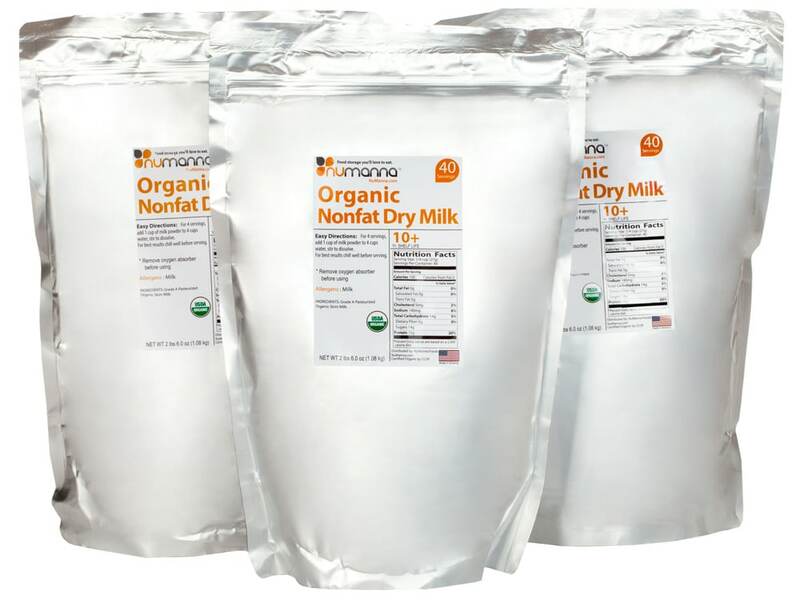 Our new Organic Milk Powder (Non-Fat) is just another example of what we are all about. 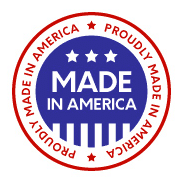 We focus on manufacturing the best products for our family so you will never regret having NuManna to serve to yours. 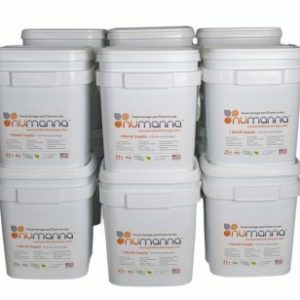 NuManna is now the first food storage company to offer organic milk powder. 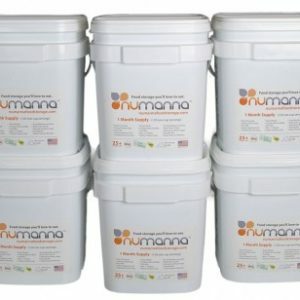 Also, all our milk receives our proprietary bio-enhancement treatment and packaged correctly for long term storage before it is labeled NuManna Best.